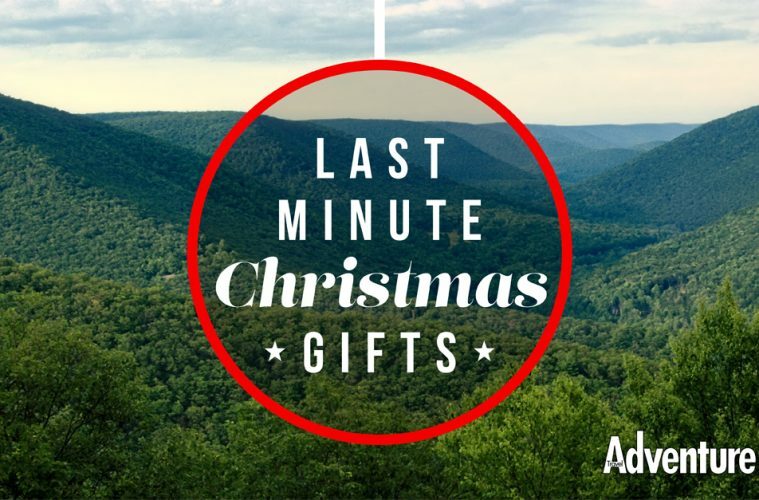 With less than two weeks to Christmas it’s about that time when men are starting out on their gift shopping and women are generally routing around for the last few bits. Well, we’re here to help. 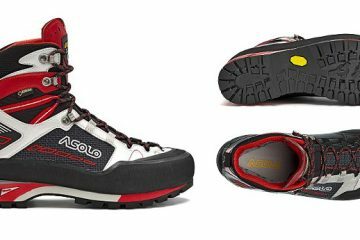 We’ve come up with a list of 10 potential Christmas gifts for those who love the outdoors. 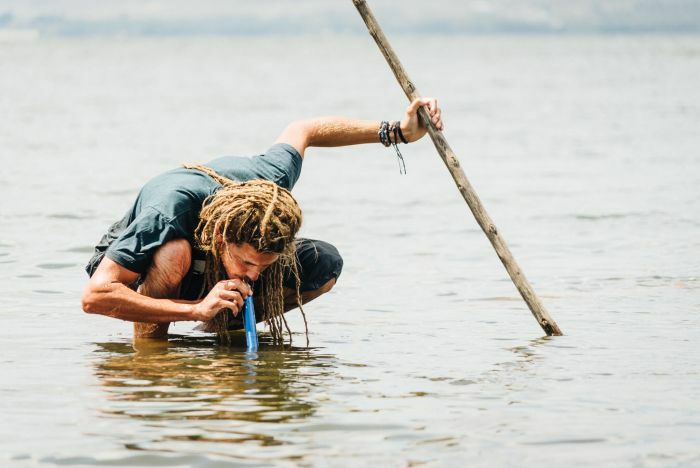 The LifeStraw Personal Water Filter is a great gift idea for anyone that travels extensively or spends a lot of time outdoors. It’s lightweight, compact and most importantly of all it allows you to turn up to 1,000-litres of contaminated water into safe drinking water. It gives you the opportunity to drink from puddles and rivers and for every purchase a school child in a developing country receives safe drinking water for an entire school year. Available here for £22. Let’s be honest, no matter where we are we always have our smartphones with us. 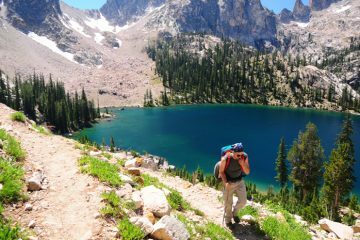 This means that those of us who spend a lot of time outdoors need to make sure our devices are protected. That’s exactly what the Sea to Summit Audio Waterproof Smartphone Case is for. Once inside your smartphone is completely safe from water and you can even listen to music through the audio jack without compromising its waterproof capabilities. Available here for £15. Bear Grylls has come together with Gerber to create a multi-functional bracelet for outdoorsy types. 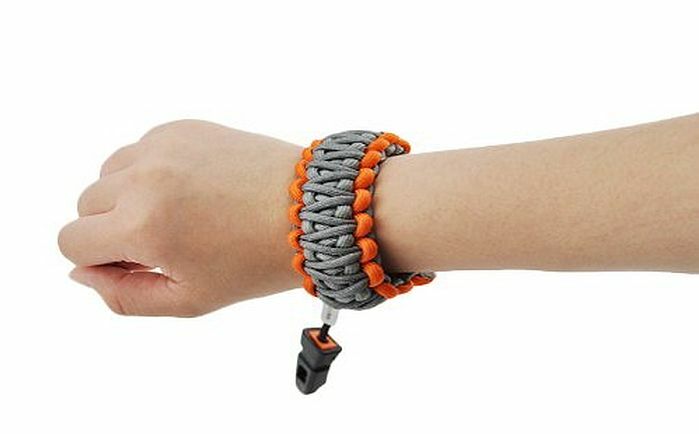 Made from 12ft of paracord, the bracelet can be used to secure a shelter, build a bow or even keep your food out of the reach of bears. Available here for just under £13. 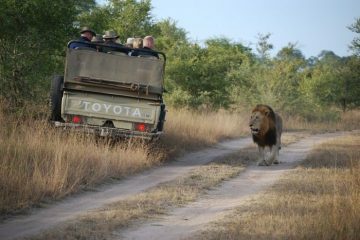 One of the best travel films around? We’d say so. 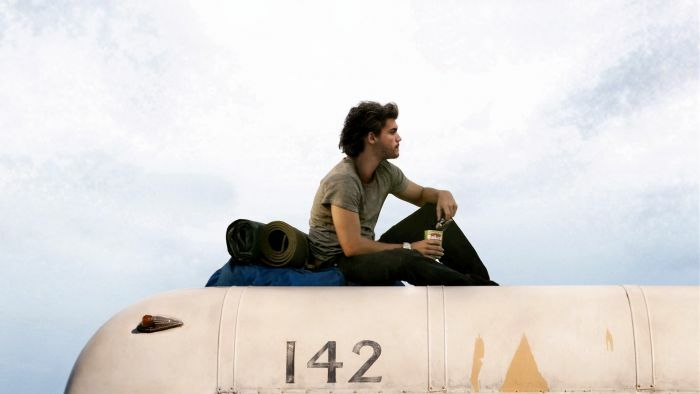 Into The Wild follows the true story of Christopher McCandless, an American hiker who gives up all of his money and possessions to hike into the Alaskan wilderness to live off the land in solitude. With a powerful storyline, stunning cinematography and a great script, this is one film every traveller needs to watch. Available here for £5.70. 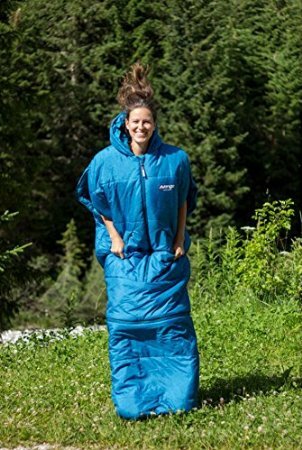 Available for kids and adults in a range of sizes, Vango’s Starwalker sleeping bags make for great Christmas gifts. 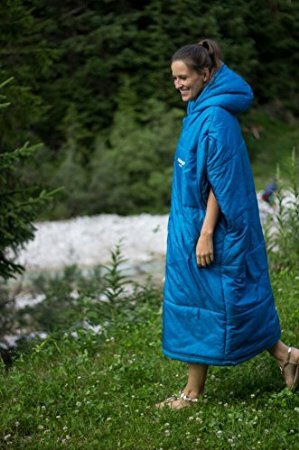 As the name suggests, they are sleeping bags with a removable section at the bottom and arm holes allowing you to walk around in your sleeping bag without having to jump everywhere! They’re available here starting from £35. 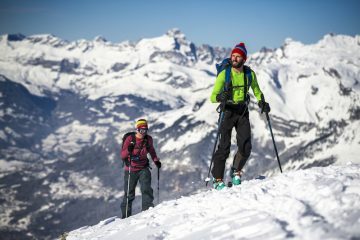 Know someone who thinks they are the next Bear Grylls? The BCB Combat Survival Tin is just the thing for them. 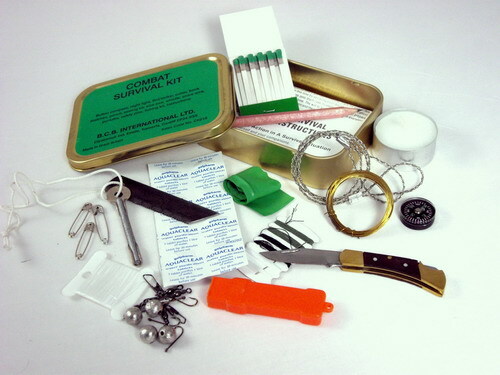 Containing items such as a button compass, knife, snare wire, fishing kit and fire-lighting kit, a survival tin provides all the basics to get you through a survival situation. Available here for just under £10. Small, bright and handy, the Lumo Clip Light is a useful piece of kit that attaches to pretty much anything you could want. 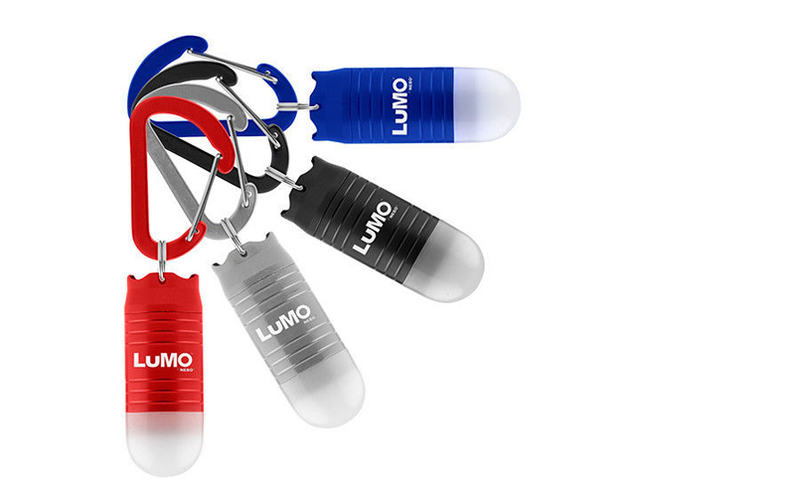 Be it your rucksack, your keys, your tent or your children, the Lumo Clip Light will ensure you’re always basking in light. The battery-powered device has a burn time of five hours a beam distance of three metres and is available for £7 here. 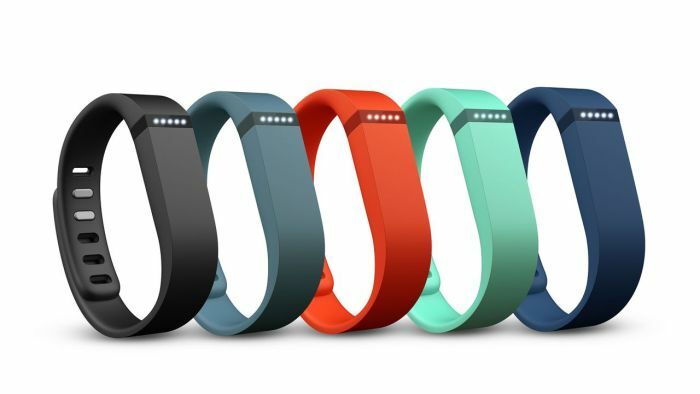 The Fitbit Flex is one of the simplest activity trackers out there, and probably one of the cheapest too. It tracks steps taken, distance travelled and calories burned as well as recording hours slept and quality of sleep. There are a huge variety of wristbands available in many different colours and the idea is that the device will help you stay motivated to be active while also tracking your progress. 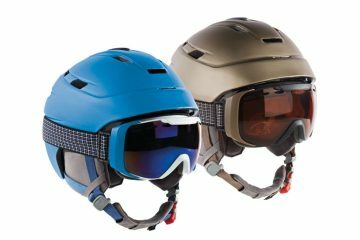 They are available all over and deals can be picked up for as little as £45. 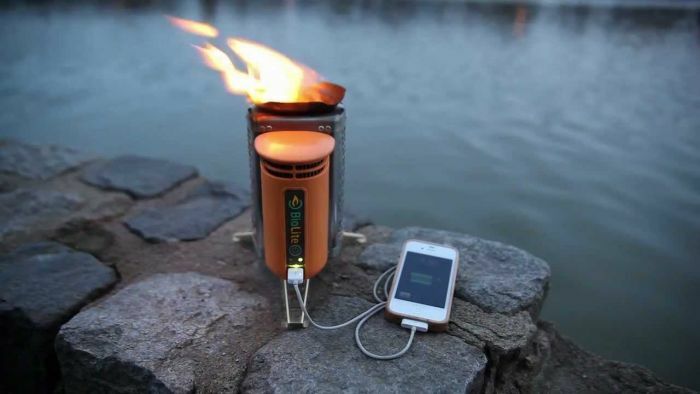 The BioLite CampStove allows campers to charge devices such as phones and lights while cooking at the same time. Unlike most stoves, the CampStove is fuelled by wood and the resulting fire converts into electricity to power your devices. Available here for £139.95. 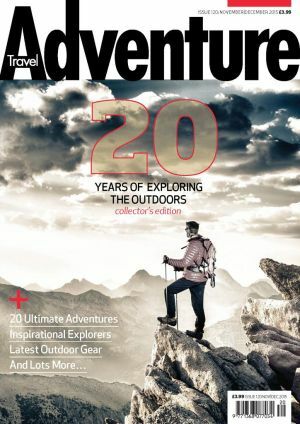 If they love travel and they love being outdoors this one is kind of a no-brainer… Full to the brim with tantalising features from all corners of the globe, stunning photos and in depth reviews of the latest and greatest outdoor gear, Adventure Travel magazine provides a fine balance of adventure inspiration and practicality. 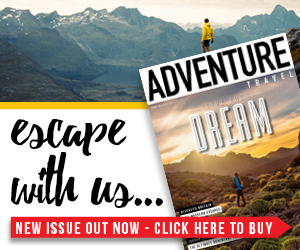 Add to that the short breaks section, fascinating interviews with adventurers and guides and you’re onto a winner. Especially for only £18 for the year! Available here.